Learn about the crafts that go into the equine lifestyle. Braiding leather works, the traditional mohair cinch, and even the crafting of reins and headstalls that are used so often along with items that can be used in the barn or to decorate your home. All of these cherished items have to be crafted, often by hand. Now think about how awesome it would be to learn to do some of these arts and embellish your equipment with your own handiwork. 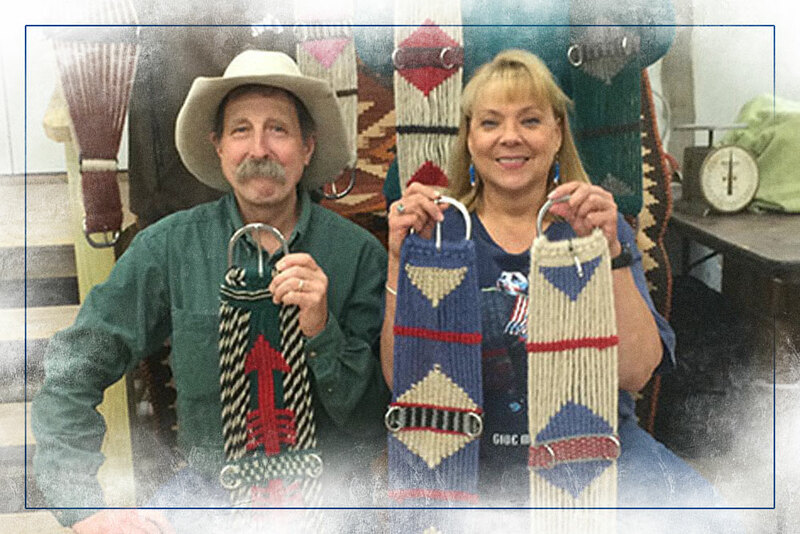 The Western States Horse Expo is, once again, hosting Horseinterest, which is a series of hands-on workshops taught by master craftsmen and craftswomen who will lead and instruct registered Participants in their unique craft. To take advantage of this unique learning opportunity just click on the workshop registration link below and select the craft you wish to experience.